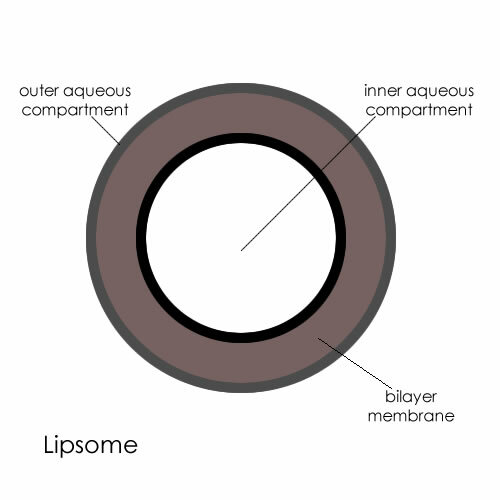 If you are familiar with Osmosis, you know that liposomal delivery is one of the key factors that sets us apart from other skincare lines. So what is a liposome? 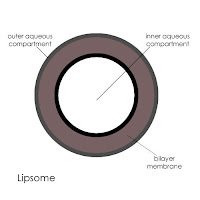 A liposome is a very tiny sphere made up of materials designed to either make ingredients mix better in solution, or more commonly, to enhance penetration through the epidermis. The liposome backed by the best research is phosphatidylcholine. The reason it works so well is because it is identical to the material that composes our cell membranes. Over the years, scientists have devised ways to engineer liposomes for the express purpose of delivering drugs to affected areas of the body to fight disease. Due to the nature of the liposome itself, molecules that make up the liposome’s membrane communicate naturally with molecules of a cell membrane. Once this bonding occurs, the contents of the liposome react upon the cell. In this way, liposomal drug delivery has been particularly effective in battling cancer, because chemicals or drugs can be directed at the site of a tumor to attack cancerous cells or boost healthy cells before cancer has a chance to erode them. What difference does this make to my skincare? Everything in your body is made of cells. There are about 50 trillion cells in the human body and all of them have a similar makeup. Each cell is protected by a phospholipid bilayer. 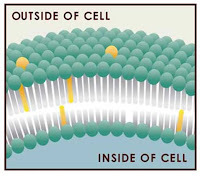 The phospholipid bilayer is the major component that forms the cell membrane. 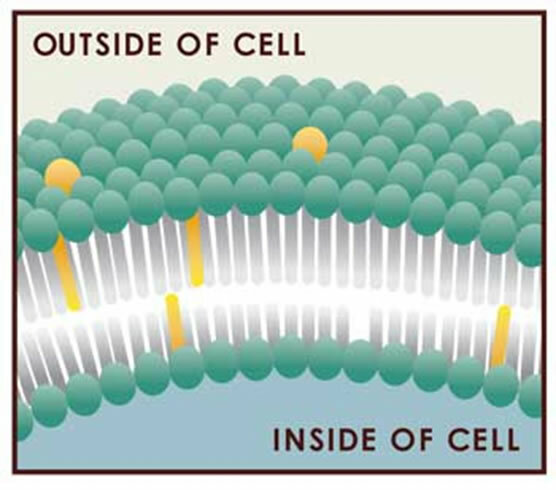 It acts as a gate allowing only certain molecules to pass through into the cell. FACT: 98% of skincare does not penetrate into the deep layers of the epidermis or into the dermis! Osmosis has revolutionized skincare by delivering ingredients to the deep layers of the epidermis and dermis. By coating our ingredients with the phosphatidylcholine liposome, product penetration is increased by 600%. This liposome shares the same properties with all of our “coated” cells. When used to coat ingredients, it naturally enhances penetration into the cell as well as protects it during the delivery. The dermis is where the majority of aging and skin conditions occur. Because of this, deep absorption is critical for true skin transformation. By increasing the penetration of active and beneficial ingredients to the dermis, you are able to increase your overall skin health!